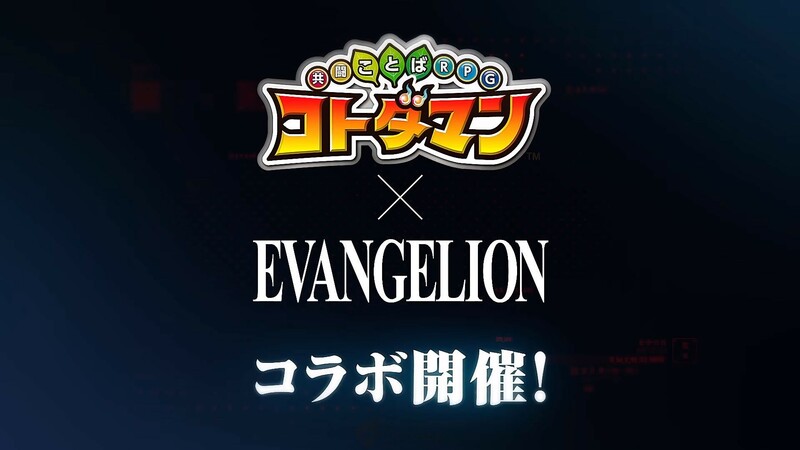 Pre-Registration for Japanese Version of OVERHIT Now Live! 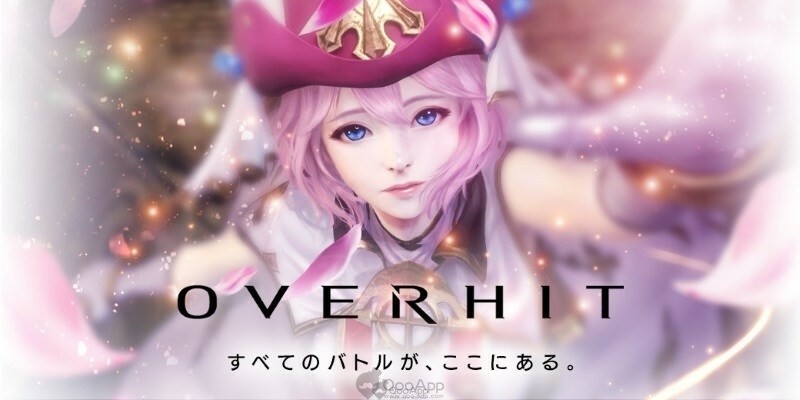 Earlier this month, NEXON announced that the Japanese version of their mobile title OVERHIT will be released in Japan in 2018. 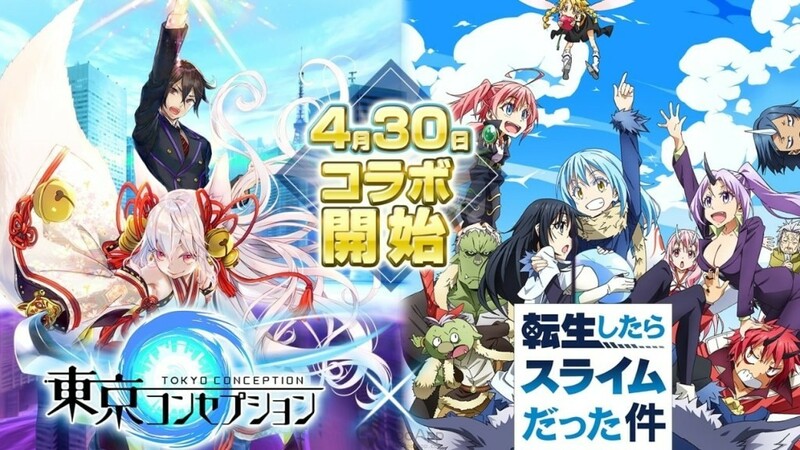 Today (12 April), the company launched the pre-registration for the Japanese version! The highlight of OVERHIT, asides from the UNREAL Engine created graphics, is the diverse characters and their unique character designs. 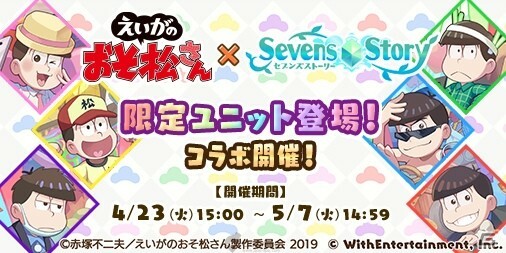 Players will be able to freely build their own team combinations as they see fit. 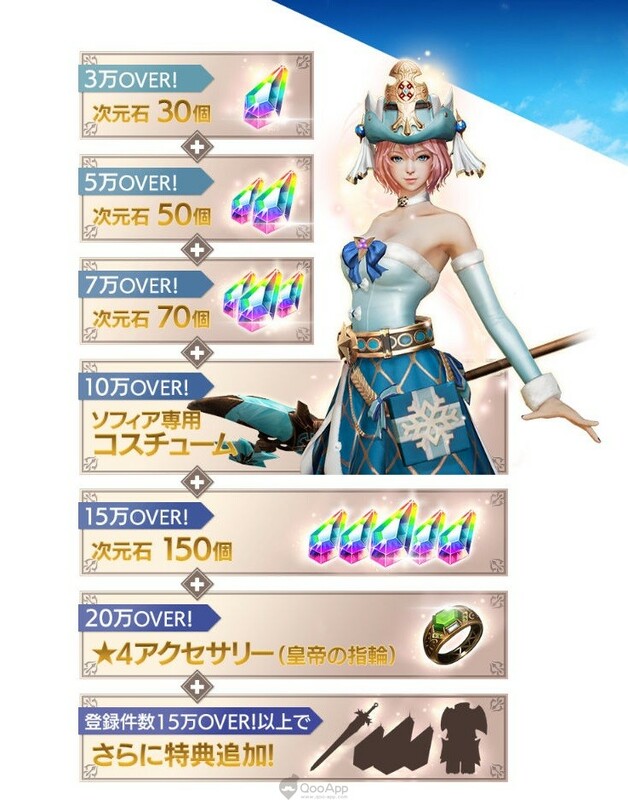 Additionally, once the pre-registration count reached over 150,000, additional rewards will be released!